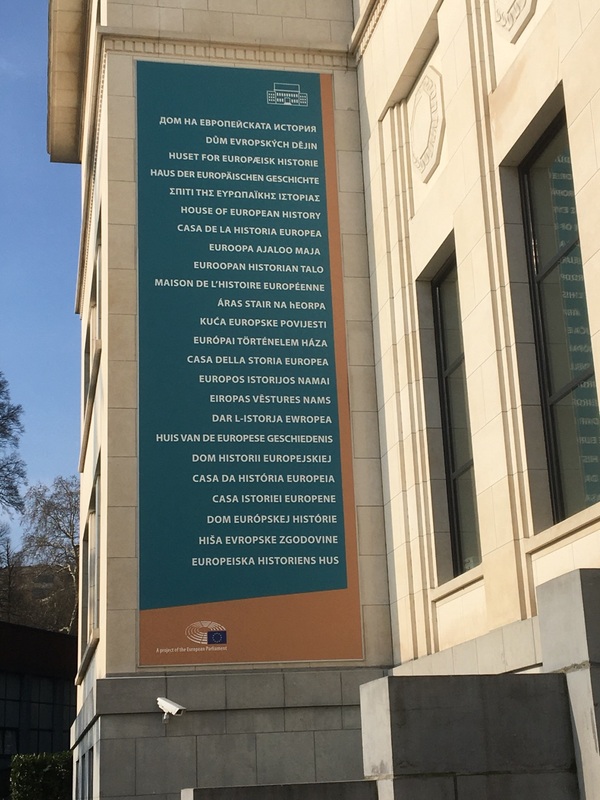 PLUGGY spent two days full of cultural heritage in Brussels, Belgium. 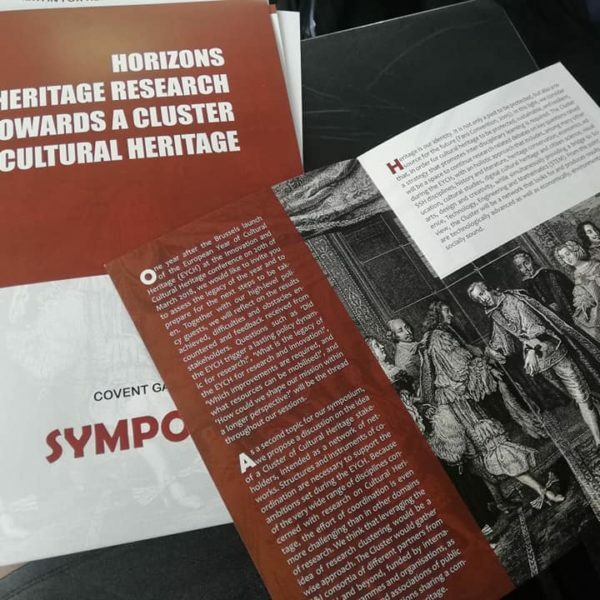 On the 20th March 2019, PLUGGY participated in the Symposium entitled “Horizons for Heritage Research – Towards a Cluster on Cultural Heritage”. 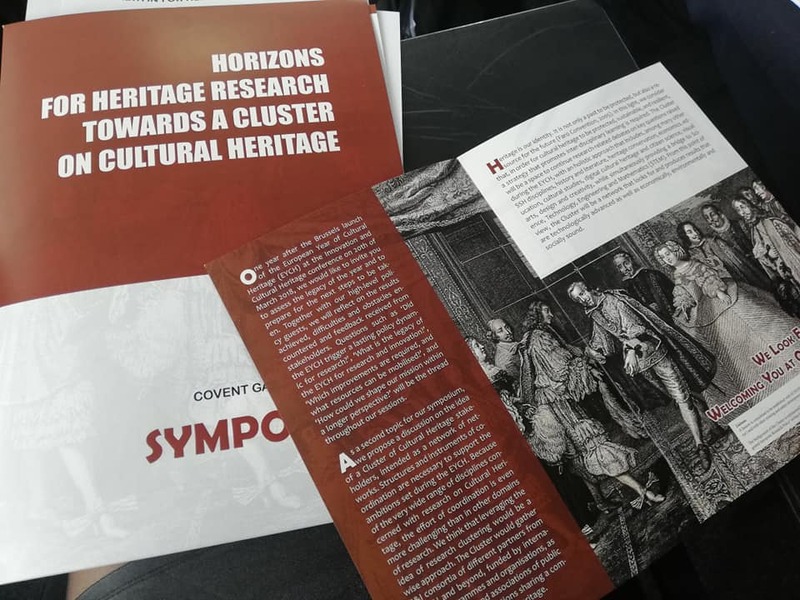 The aim of the Symposium was to agree on the content of a Manifesto that will provide the basis for the creation and the sustainability of a research stakeholder cluster on Cultural Heritage. 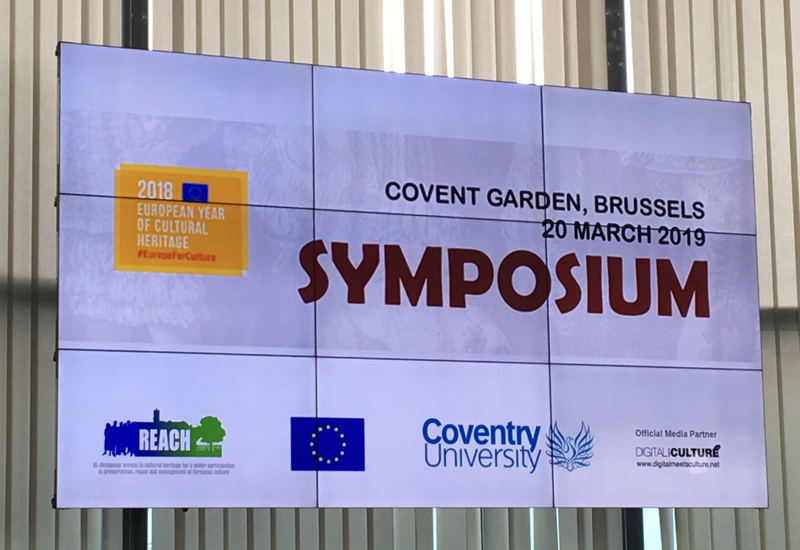 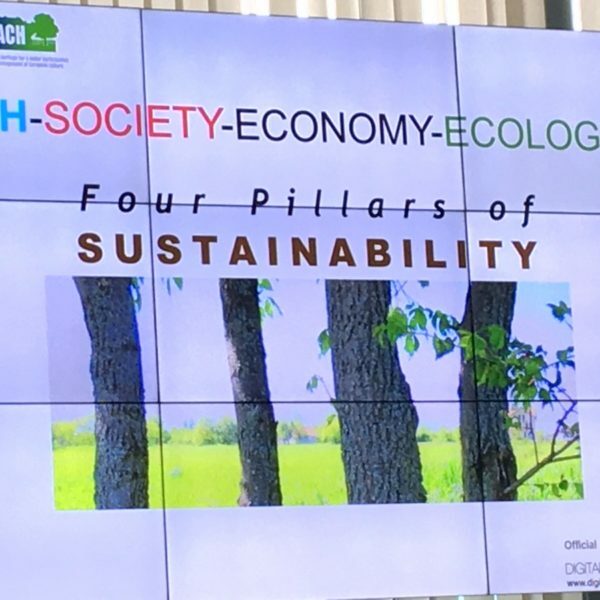 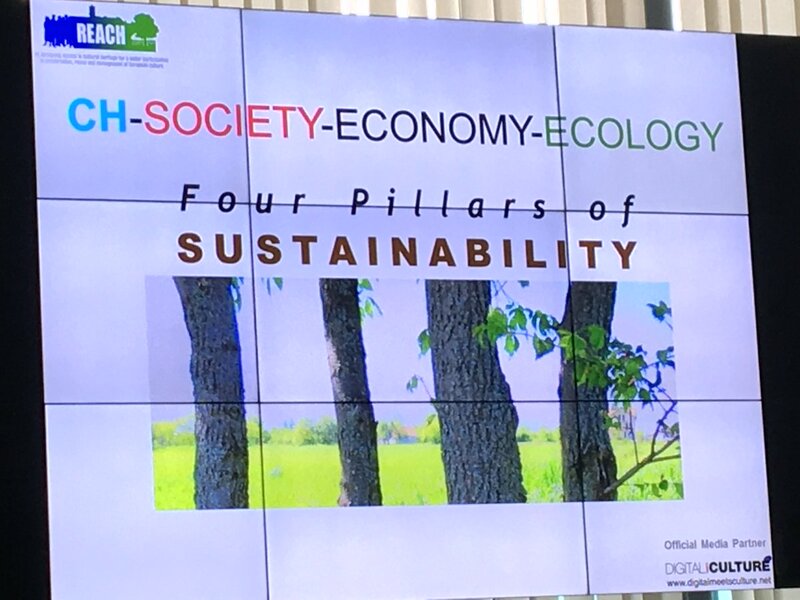 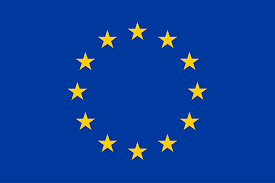 The Symposium was hosted by the European Commission and supported by the Secretariat offered by REACH. 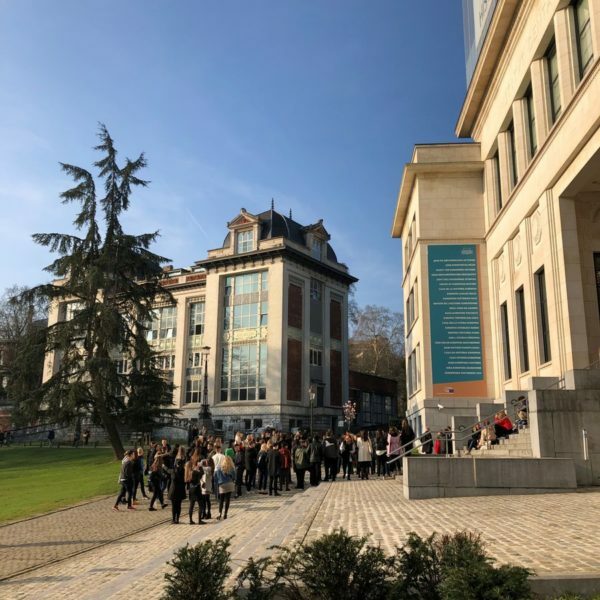 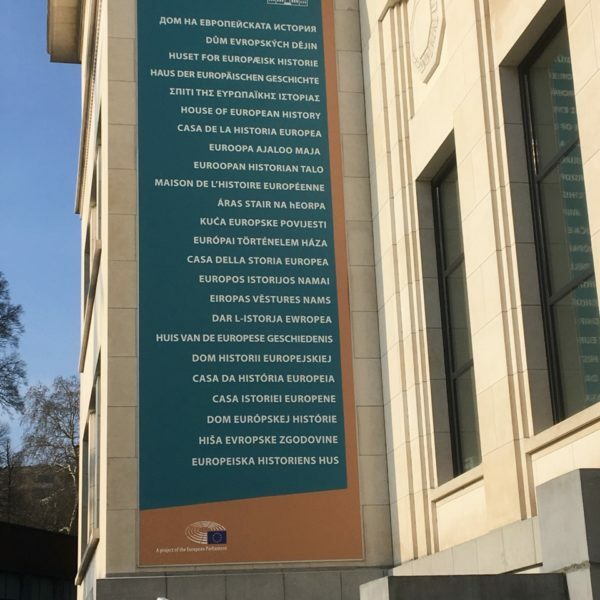 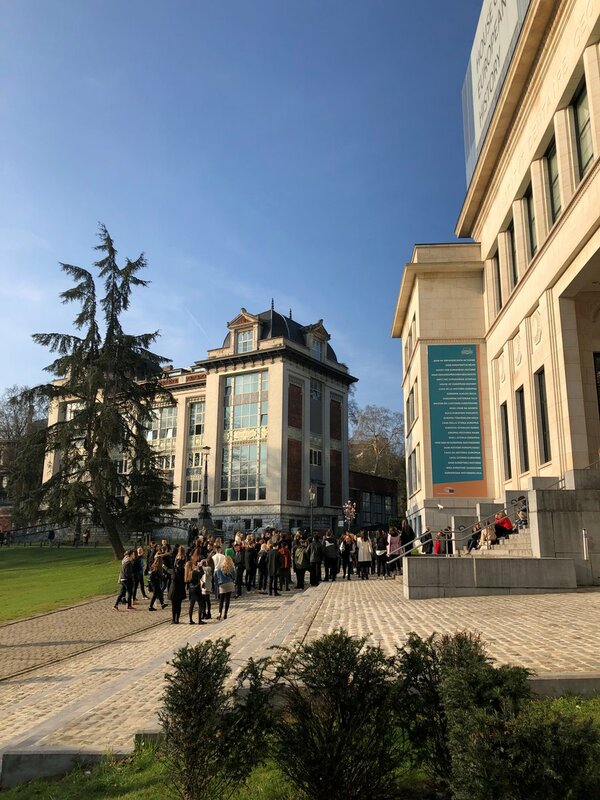 On the 21st March 2019 at the House of European History, PLUGGY joined the Policy Debate on Cultural Heritage and the Cultural and Creative Industries in Europe! 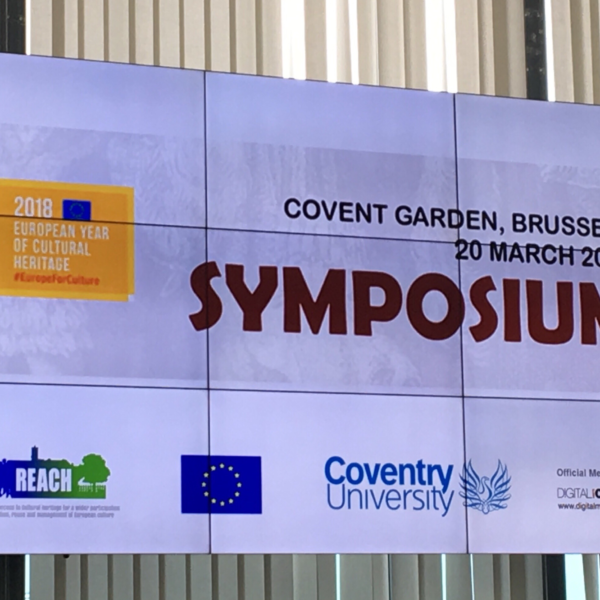 The policy debate was hosted by MEP Christian Ehler, rapporteur of the Horizon Europe proposal in the European Parliament, and co-organised with the European Commission.